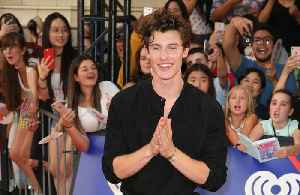 Shawn Mendes wins big at Juno Awards Shawn Mendes took home the most awards the 2019 Juno Awards on Sunday night! 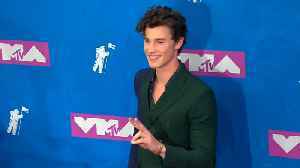 The Canadian pop star scooped both Best Pop Album and the coveted Album prize, plus Best Single for 'In My Blood' and Songwriter of the Year for 'Youth' at the pre-Juno Gala Dinner. 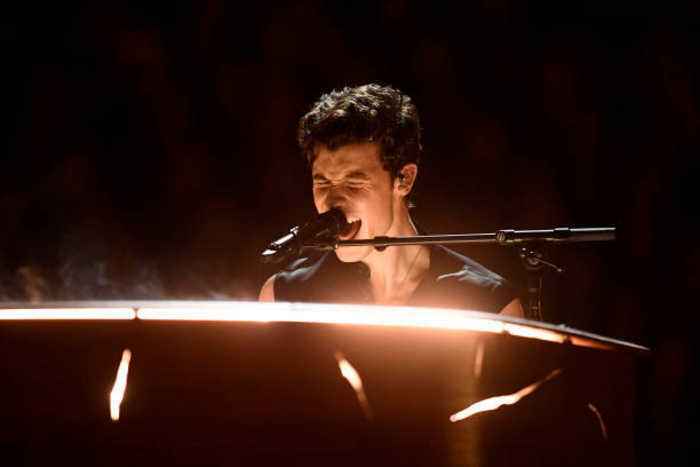 Then the main event saw him named Artist of the Year! 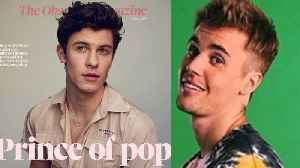 Shawn was also up for the Juno Fan Choice Award, but Avril Lavigne took home the fan-voted gong. 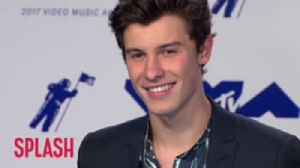 Shawn was unable to attend the ceremony to collect his many awards. 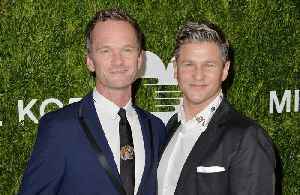 But he took to Twitter to acknowledge his big win. 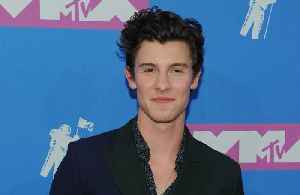 Shawn Mendes has acquired British habits from his West Country mother Karen and has revealed he eats a traditional roast dinner every Sunday.